Locally owned and operated, we've been making our Pasadena MD neighbors happy for over 10 years. We're flexible, honest, diligent and reliable. 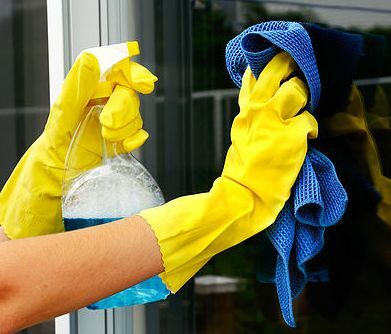 We'll make your home sparkle. 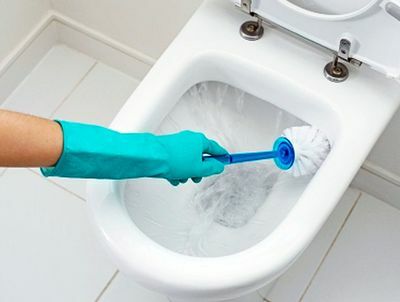 Fixr has validated the email provided by House Cleaning Pasadena MD. Fixr has reviewed the content provided by House Cleaning Pasadena MD to match our community guidelines. House Cleaning Pasadena MD has been rated with 22 experience points based on Fixr's rating system.